iROKO Partners has entered the South African DVD market in response to the rising demand for Nollywood content in South Africa. Currently ten of iROKOtv’s popular Nollywood films are on sale in Johannesburg at the cost of R30. 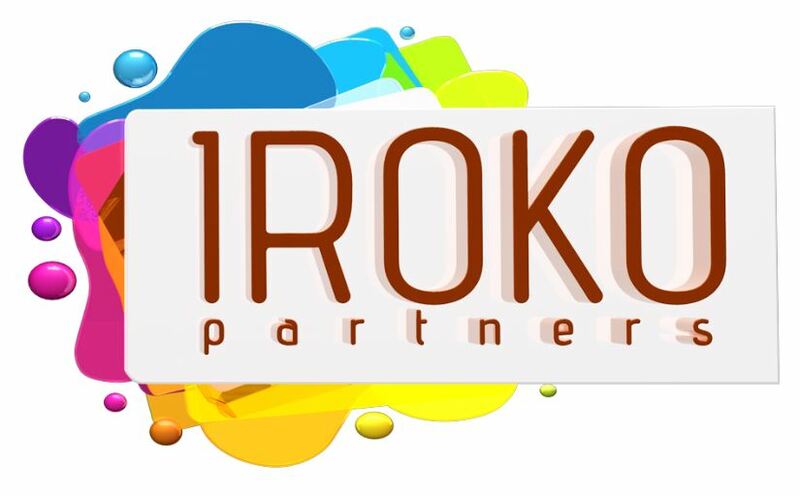 Most of the traffic to iROKOtv comes from the African diaspora, with the US and UK accounting for 50%. Cheaper and reliable broadband connection is one of the major factors that drives this traffic. However there are more Nollywood fans offline who watch films from DVD’s, a market segment which iROKO is determined to capture with their shift to DVD sales. This is acknowledged by Head of iROKO South Africa, Genevieve Dumourne: “With the launch of the DVD business, we have taken exactly the same approach, producing top quality discs in beautifully designed boxes that really stand out from anything else on the market. It’s an extremely exciting market and we have high expectations for growing this part of the business”. “Access is the immediate challenge for VOD companies here. Until Africa comes online, DVDs will continue to be the primary platform to consume content, which is why iROKOtv has now entered the DVD market,” says iROKO CEO, Jason Njoku.